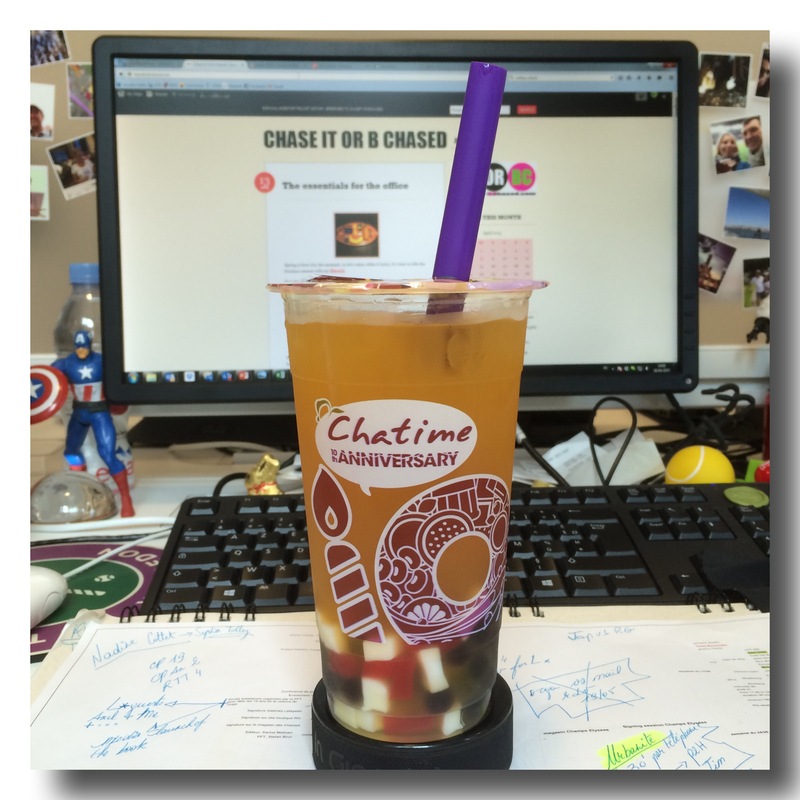 It’s all about the bubble, welcome to Chatime Paris! 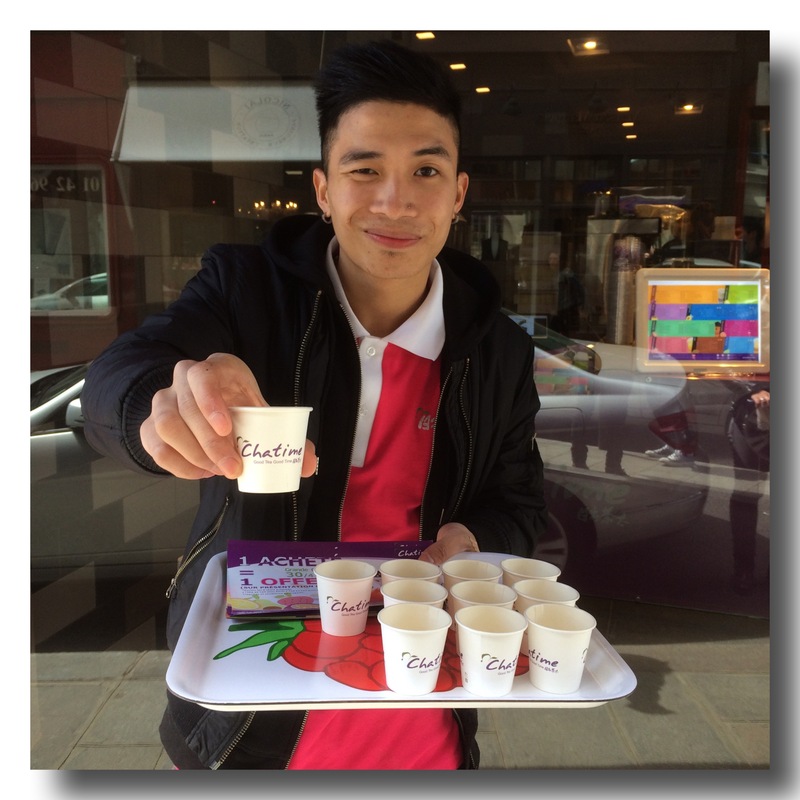 The famous Taiwanese brand just arrived in Paris and opens its first bubble tea bar in the capital end of April. I was lucky to meet with the Parisian and Taiwanese team who explained me the mystery of the bubble tea. First, the tea is important. Choose from green tea, roasted tea, oolong, jasmin green tea or genmaisha. Be aware that all teas are infused in house and closely monitored to stay fresh (a tea conserved too long will become bitter). Then select between juice or powder. 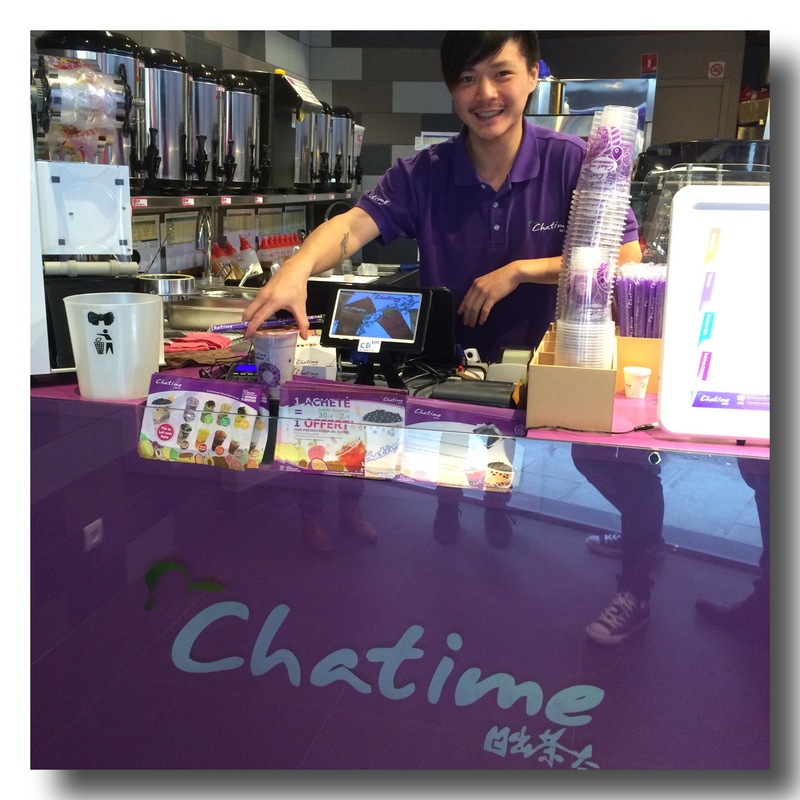 Then be patient, get the famous purple straw from Chatime and you are ready to go! Thanks to Mark, Aldon and Chatime Paris for their help shooting and writing this review. I love bubble tea and make my own. Never tried that. Should be cool. What that do you make ? 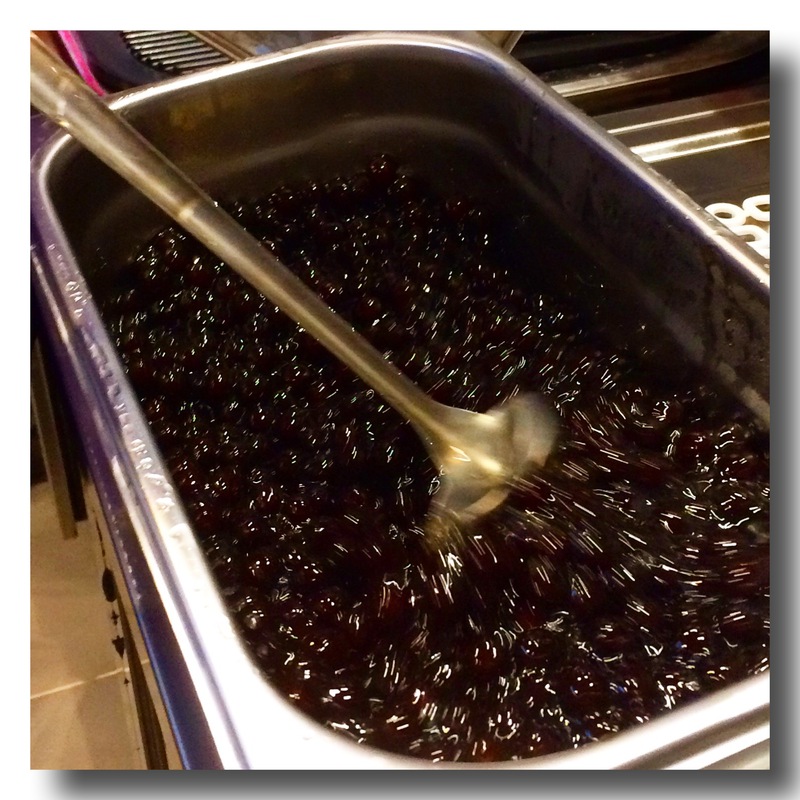 Do you cook the boba too ? Yes, i cook the boba. I found a good variety including the colored boba at a local Cambodian food store, off all places. We have several places in town that make different kinds. I like the “smoothie” type best. I get my straws at the same food store too. There quite a few demos on You Tube.